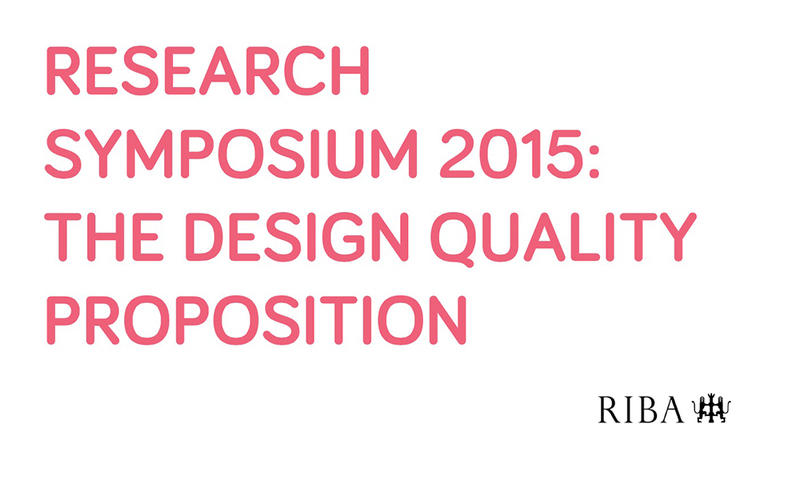 This years annual RIBA Research Symposium, titled ‘The Design Quality Proposition,’ is taking a lead on the assurance of communicating design quality in architectural practice. As one of three invited speakers, Architype will be presenting our approach to producing and communicating assured quality in the delivery of the award winning, Wilkinson Primary School, Architype’s second-generation Passivhaus school. The discussion will uncover the teams rigorous approach to design, from thorough consultation and collaborative working methods, to implementing relevant research and lessons learned to continuously improve design and building performance and enhance user comfort. Architype’s presentation will aim to hit the key issues highlighted by the symposium’s brief, such as occupant satisfaction, construction excellence, and environmental performance. The symposium, which takes place from 1.30pm on Tuesday 17th November is held at the RIBA Headquarters on Portland Place, London. Visit the RIBA website for more information and ticket availability.